Gelid's Silent series case fans have been designed for silent enthusiasts that provide excellent airflow without increasing noise levels, all at an affordable price. 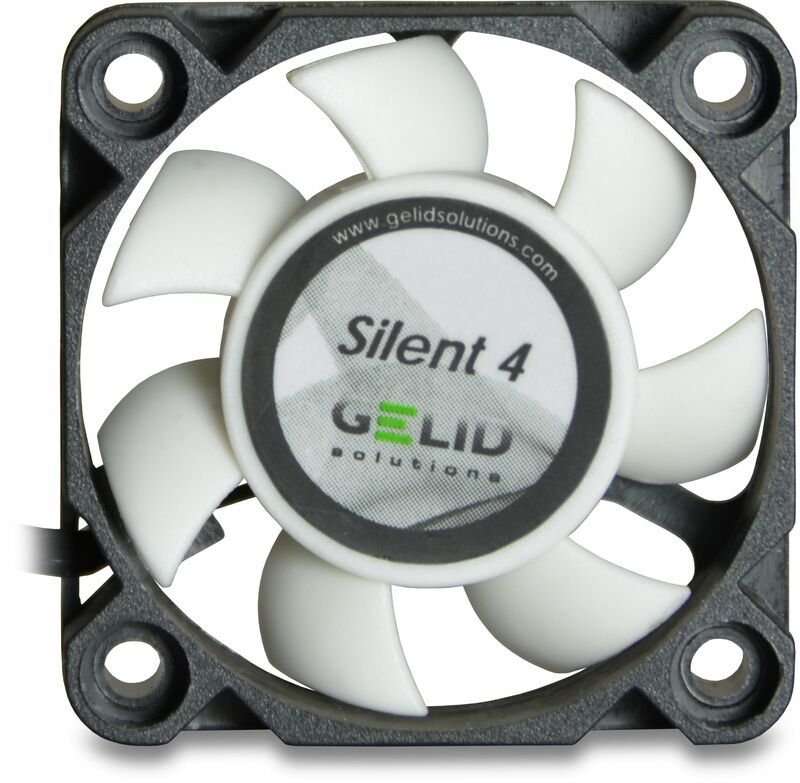 Designed for silent enthusiasts GELID Silent case fans provide additional airflow without increasing noise levels and at affordable prices. Precisely balanced fan blades and long life Hydro Dynamic bearing guarantee ultra low noise.